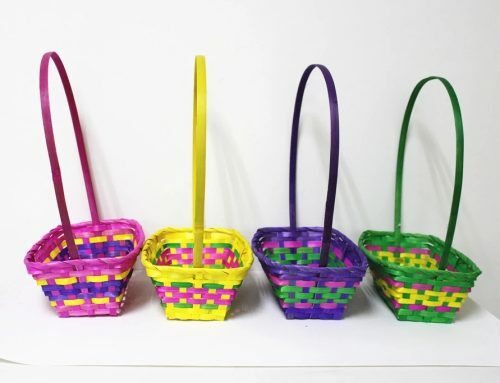 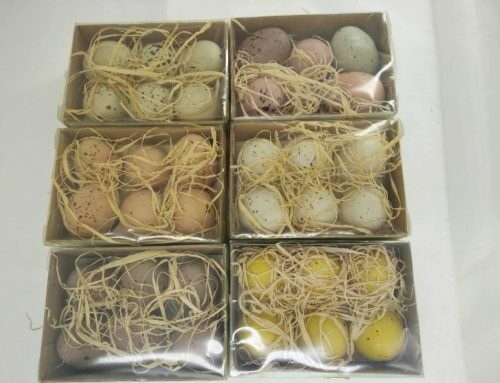 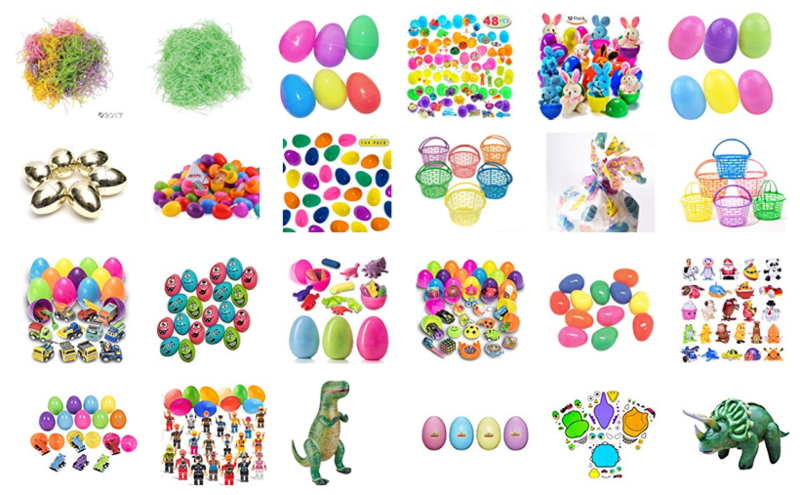 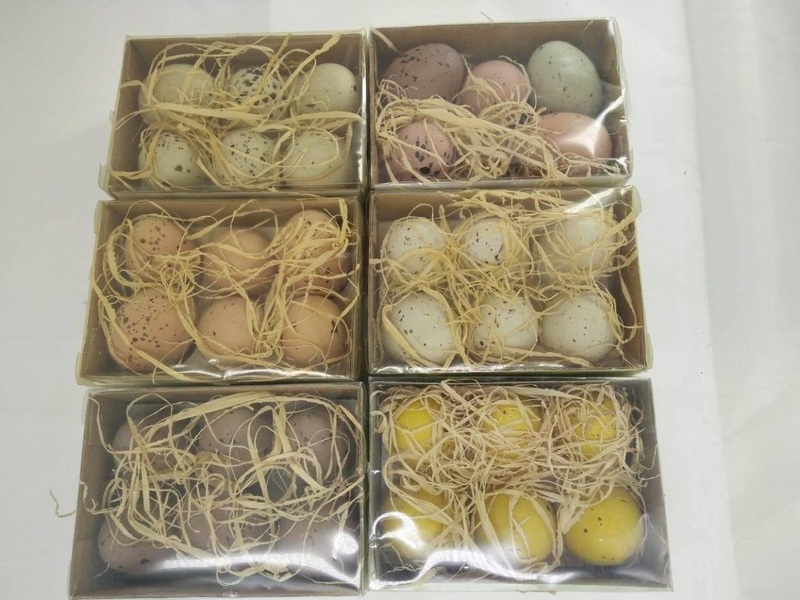 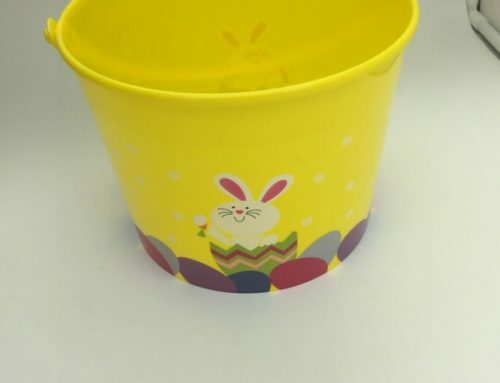 Easter Party Goodies’s or Egg Basket, says Happy Easter! 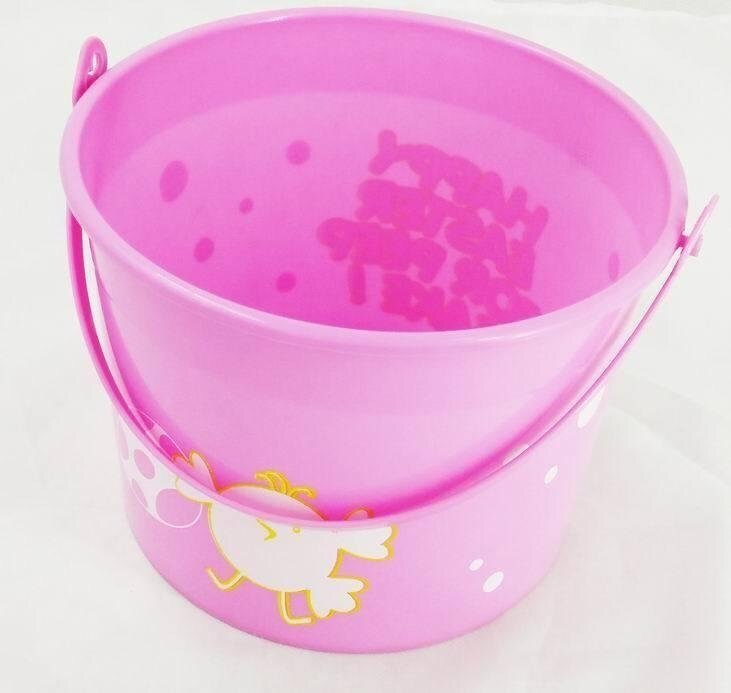 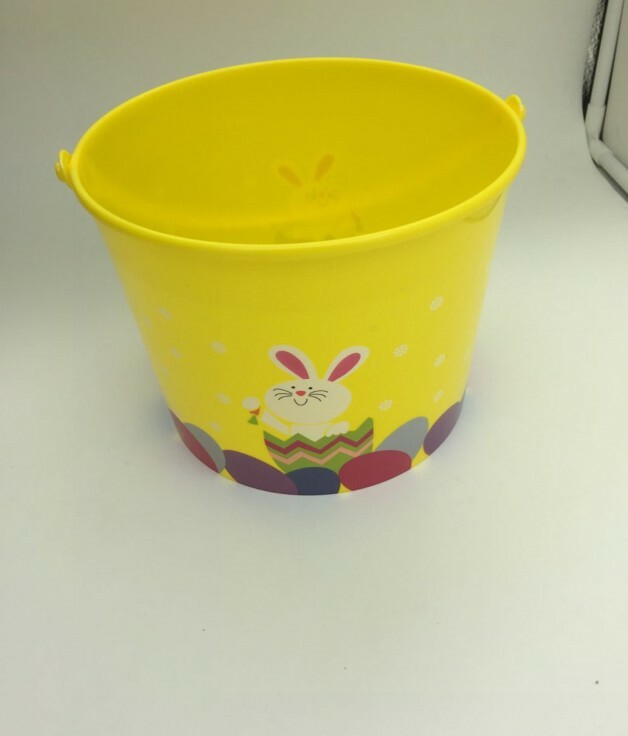 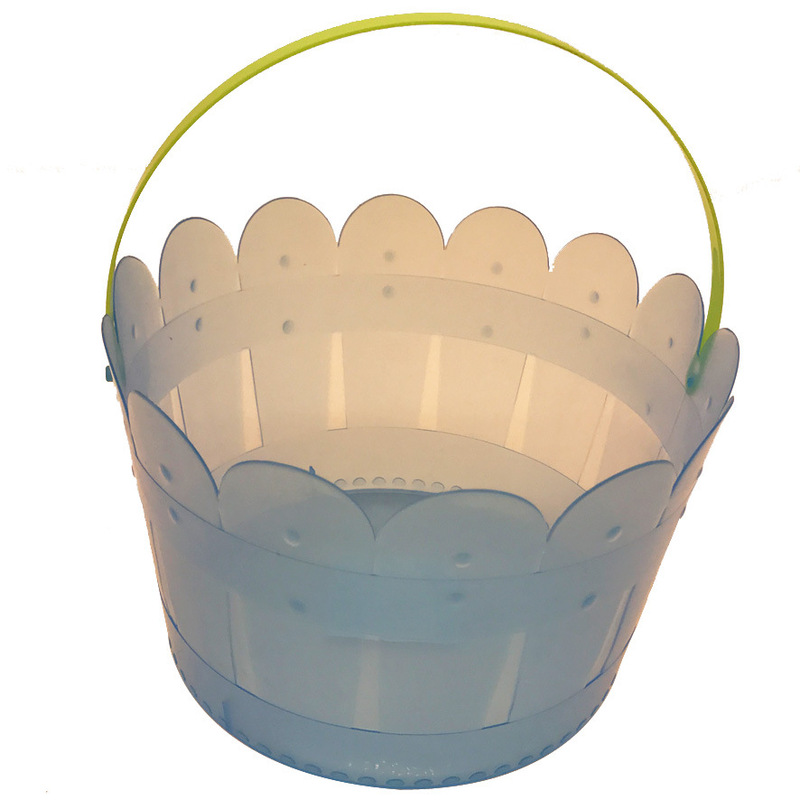 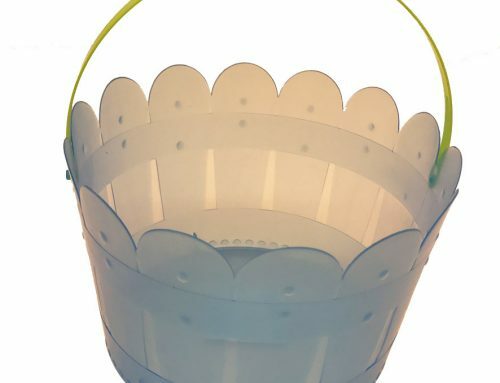 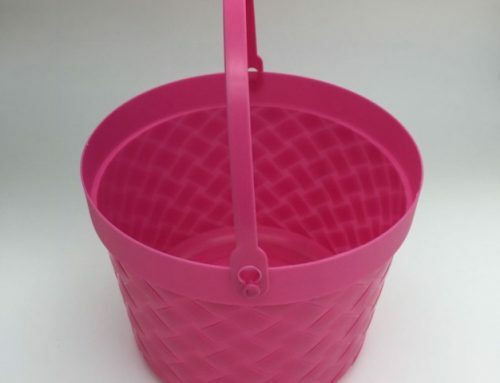 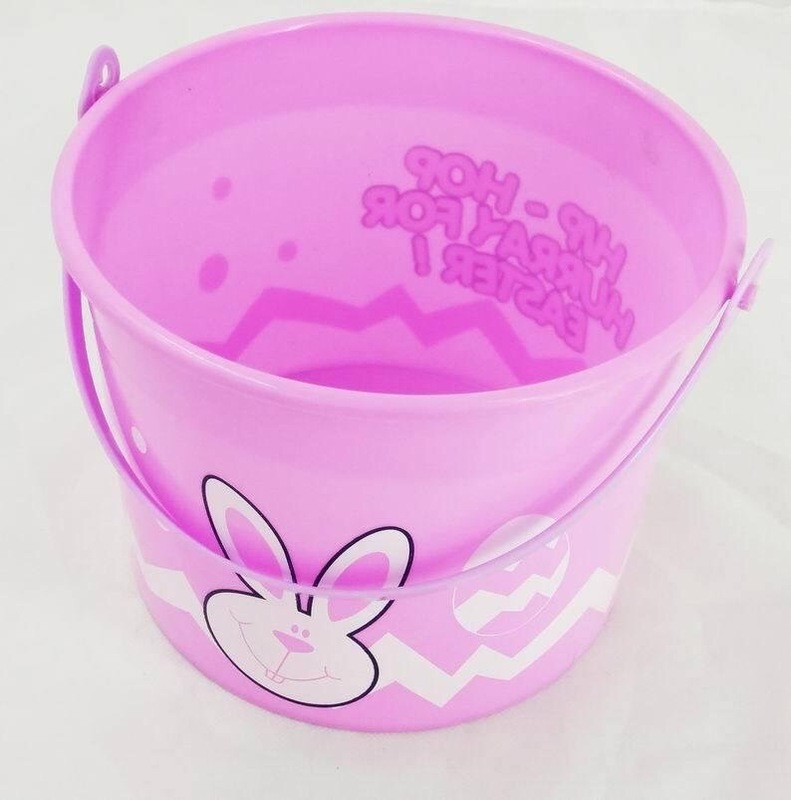 A simple way to pack those leftover treats or maybe party loots and giveaways for friends to take home when you get our plastic party favor bucket. 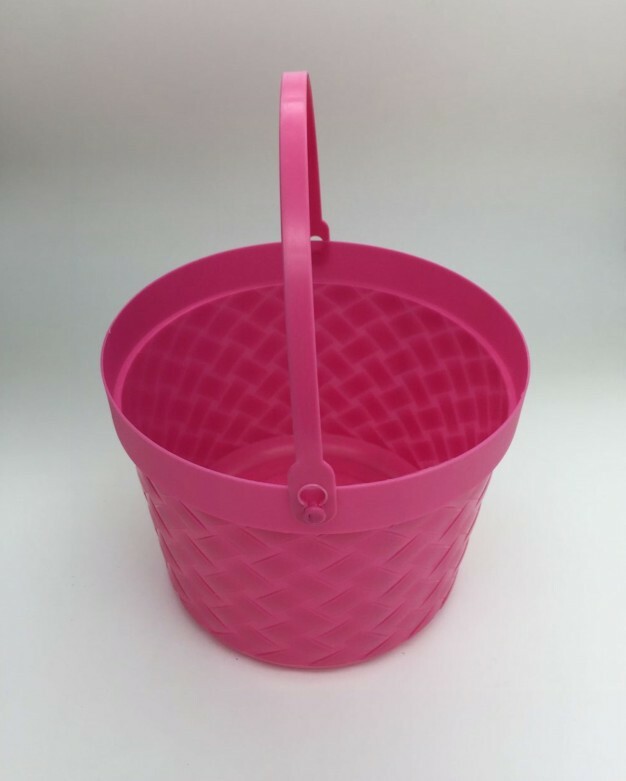 The safe plastic material, the test report is provided.